CE approved ( patent No. 114403 ). 1. Economical aluminum alloy steel portable sealing machine. 2. Fully gear drive assures long service life and superior sealing quality. 4. 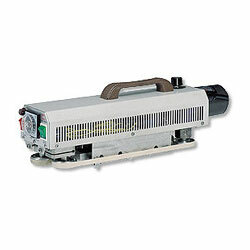 IC controlled circuit provides convenient maintenance. 7. Ideal for sealing extra heavy bags for product weight over 15kgs such as machine,hardware,food,canvas,chemical.